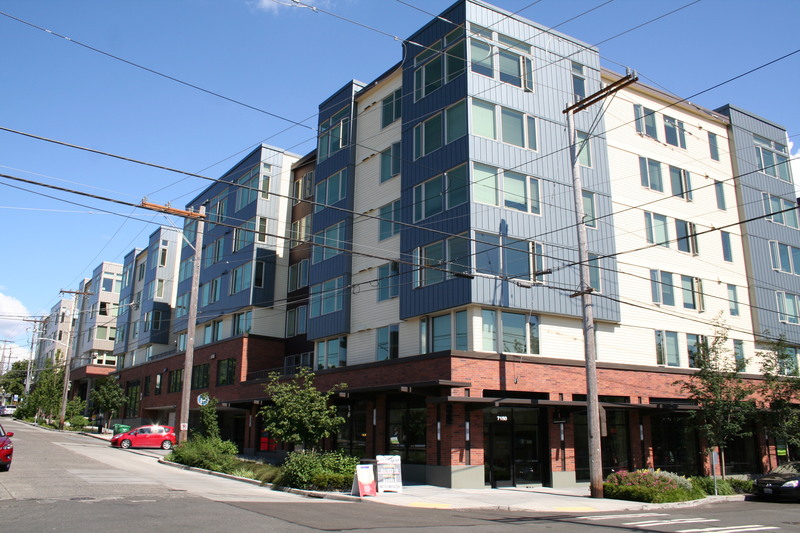 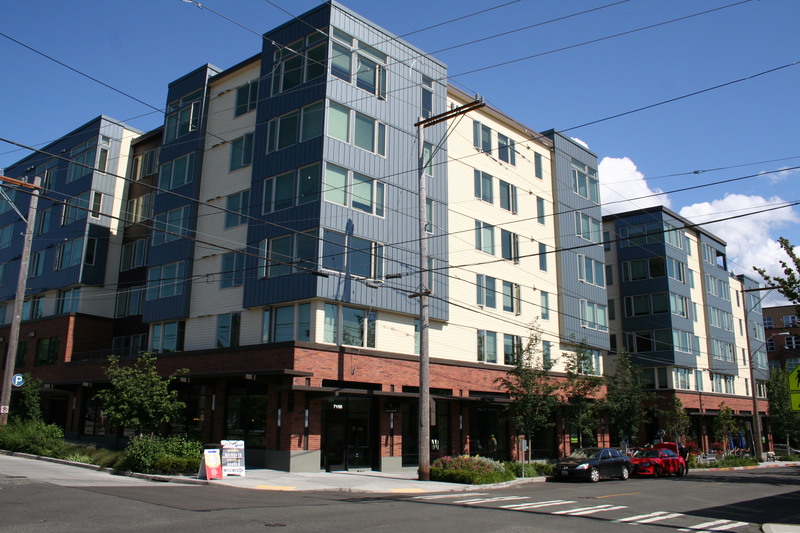 Green Lake Village – HV Engineering, Inc.
Seattle, WA – Provided plumbing engineering for a large mixed use project that is nearly half a million square feet in size (including 139,000 sq. 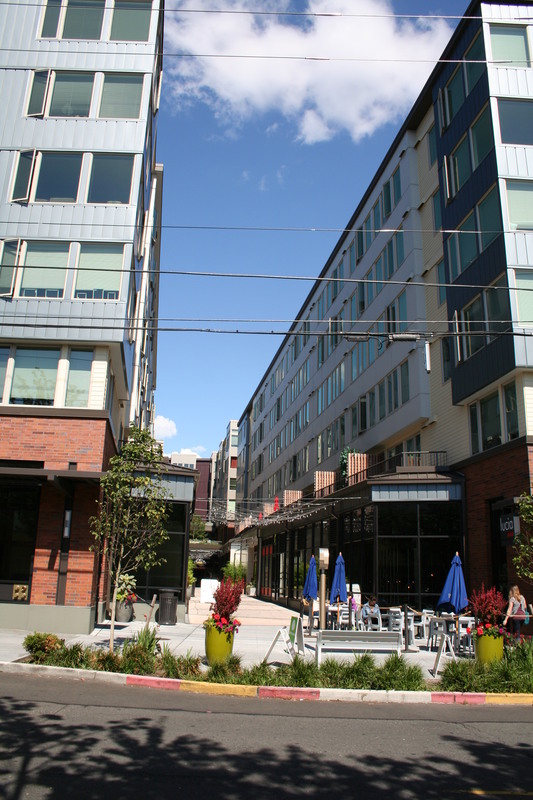 ft. for parking). 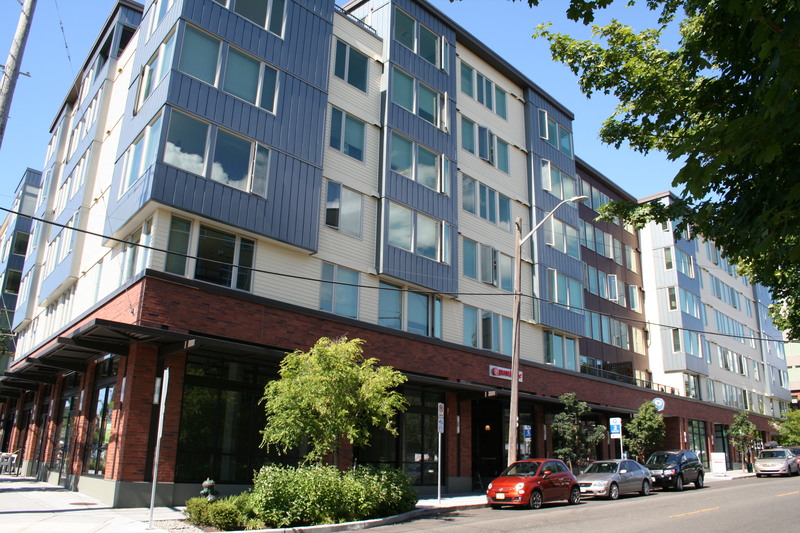 Facility consists of three floors of below grade parking, a main level with about a dozen TI spaces (for restaurants, cafes, retail and a PCC Grocery Store), and 297 apartment units on the top five levels.